Occupational Therapy Forums are local groups of OT practitioners that come together for the purpose to networking and education. While FOTA does what it can to support local Forums, Forums are not governed by FOTA. Forums should have their own officers and methods of operations. Local forums can be as few and as informal or as many and as formal as the local group would like. The structure is up to you. Because of this structure, local forums tend to come and go. As the Forums are not governed by FOTA, we cannot guarantee that there will always be a Forum available to every member. If you are interested in networking with OT practitioners at the local level, email your Regional Rep for more information. Your regional rep can provide you information on established forums or guide you on beginning a forum in your area. For Regional Rep Contact information click here . Providing Regional Reps that act as a liaison between FOTA and the local groups to keep groups informed about what is happening with FOTA. Providing sample documents to help get a Forum Started. Click Here to reach these valuable resources. FOTA can also provide Board members to come and present on various topics with enough notice. FOTA can give Forums the opportunity to easily offer CEU's for their educational sessions. 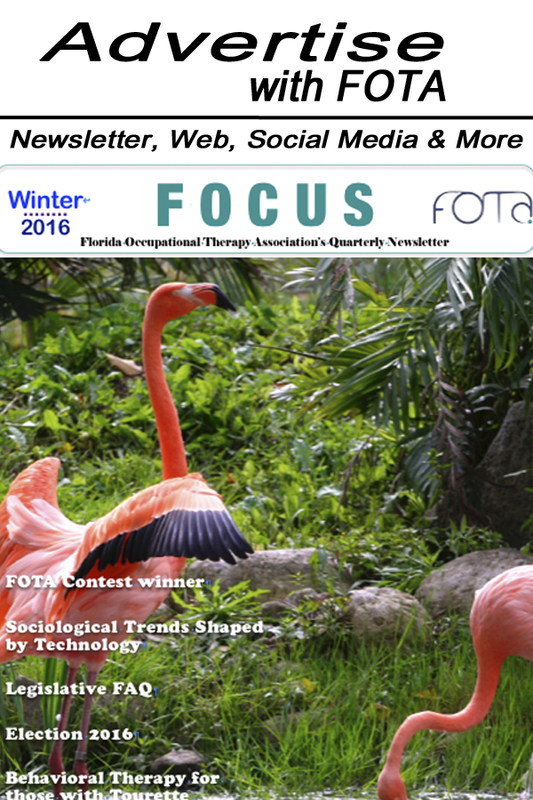 Submit a Forum Education Request Form for CEU's to FOTA at least 30 days prior to the event. The form should be submitted online, just click on the link below. Plan to charge a minimum of $5.00 per FOTA member and $10.00 per non FOTA member per education hour. ONLY the non FOTA member fees are to be remitted to FOTA. The Forum may keep the fees collected for the FOTA members in the group. By doing this, FOTA hopes the Forums will strongly encourage FOTA membership as a fundraising project for the Forum and it is a win:win situation for all. NOTE: The application requires a Curriculum Vitae or Resume from each presenter. Attach also a brochure of the course if available.